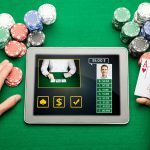 Video Poker is perhaps one of the simplest yet rewarding casino games you will see in casinos and if you know how to play draw poker you can learn video poker in a few minutes. One of the great things about video poker games is that they offer the absolute best odds for the player and it’s even possible to find machines offering a payout percentage above 100% in certain scenarios. 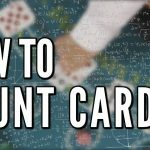 Because of this, it’s definitely worth your time to learn how to play properly for your next trip to your local casino. 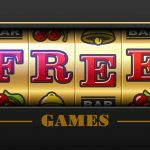 The game begins with placing your money or online credits into the video poker machine. The player then presses the draw button and is dealt 5 cards on the screen. The player is given the chance to draw up to another 5 cards from the same deck or hold the cards he/she wants. After both draws the machine will look at the cards you have been dealt and will offer a payout based on your hand. 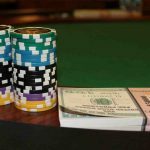 Now that you know the basics, you now need to learn the different types of poker hands to maximize your payouts. Pair  Is the lowest poker hand you can be paid out for. Landing a pair of Jacks or better in the five cards you were dealt. 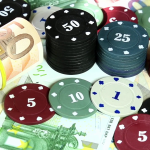 If you are playing tens or better then the payout is given for having a pair of tens or higher. An example would be having two queens in your hand. 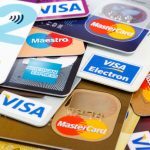 Two Pair – Payouts received for having two cards of the same rank and another two cards of the same rank in your hand of five cards. An example of this would be having two fours and two tens. 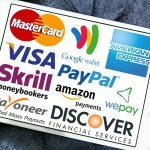 Three of a Kind  Payouts for having three of the same ranking card in your hand. For example a player having three Jacks in their hand would have three of a kind. Straight – is a poker hand in which the five cards you have been dealt are in numerical order. An example of a straight would be having the following 2,3,4,5 and 6. Flush  is a poker hand that has the same suit in it. An example of this hand would be a player receiving five cards that are all hearts in their hand. Full House – is a poker hand where the player is dealt a three of a kind and two pair in one hand. An example of this would be having 3 Kings and 2 Fours. Four of A Kind – A hand where the player receives four of the same cards, for example the player is dealt A, A, A, A, 2 – one of the best hands you can get in video poker. Straight Flush  is a poker hand that combines a straight and a flush. An example of a poker hand that is a straight flush would be 2,3,4,5 and 6 all in the same suit such as hearts. Royal Flush  is a straight flush involving 10, Jack, Queen, King and the Ace all in the same suit. This is the highest paying hand in Jacks or better. There are many types of video poker games out there. They all have the same premise but depending on your hands you will receive different payouts. See below for the different types of video poker games. Jacks or Better Payouts will begin after a player has been drawn anything higher than a pair of jacks. 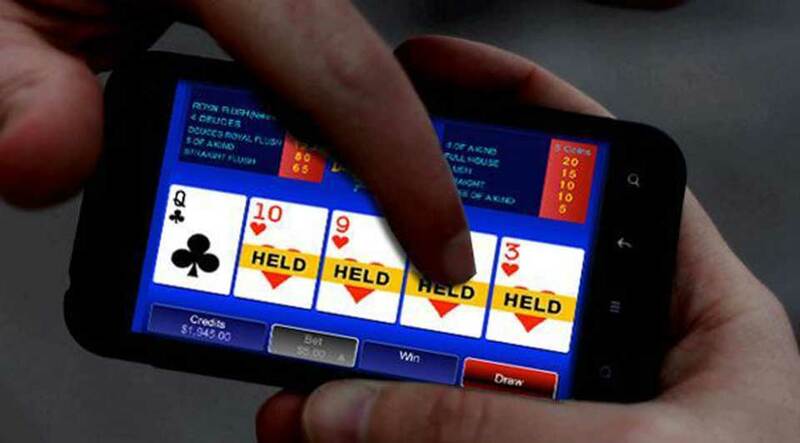 This is the most popular version of video poker and has a theoretical return of 99.5%. 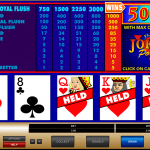 All American video poker is similar to Jacks or better but has an increased payout for straights, straight flushes, flushes but less payouts for full houses and two pairs. 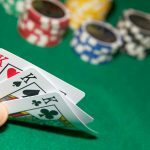 Deuces Wild  Where the two cards serve as wild cards and the jackpot will payout for four deuces and a natural royal flush. The two cards will act as any card in the deck in order to make your hand a good one. Deuces wild can return on average of 100.8% when played with a proper strategy. 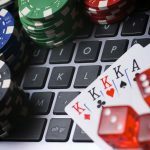 Bonus Poker and Double Bonus Poker- Bonus Poker is similar to Jacks or Better but it pays out a higher percentage for the poker hand four of a kind. Double Bonus is also similar to Jacks or Better but pays out a higher percentage for a hand of four aces.